In September 1987, Nobuko Hamano-Der finally got to marry two of the things she loved: Japanese cuisine and her family. The Old Teriyaki House on Pruneridge Avenue in Santa Clara was transformed into Yuki Sushi: a place for great classic Japanese dining experience built on great food and warm family-like hospitality. After 22 years of opening the first location, Nobuko’s son Doug stayed at the helm of the Santa Clara location and her daughter, Jennefer found an opportunity to expand Yuki Sushi and bring it to a new neighborhood. After 22 years of the first location in Santa Clara, Lincoln Avenue of Downtown Willow Glen was the perfect place to expand for it’s warm community and being near the heart of Silicon Valley. 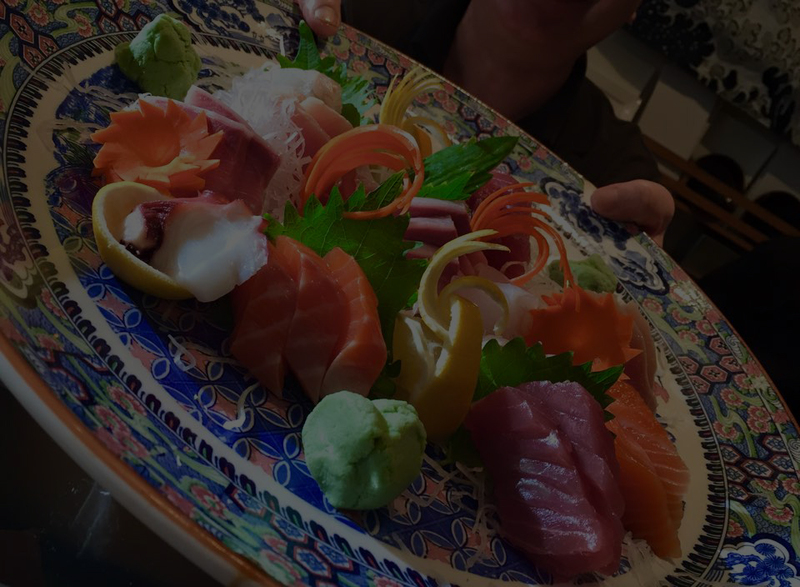 Yuki Sushi found a second home to share Nobuko’s passion for great Japanese food and provide great dining experiences to the community. Even after 30 years in the business, Yuki Sushi continues to be a proud family affair. We look forward to welcoming you in either of our 2 locations!